Moving: Double Vision Abbot Kinney - Yo! Venice! 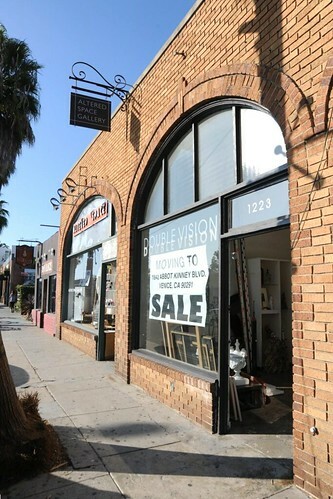 After 16 years at 1223 Abbot Kinney, Double Vision will be moving on the 14th of this month to 1842 Abbot Kinney. An Australian clothing company is expected to take over 1223 Abbot Kinney.